Well done to Leo in Year 1 who designed this beautiful stable scene. Her design will be used for the Parish Christmas Card and list all the local church services planned for the season. We are very proud of her! 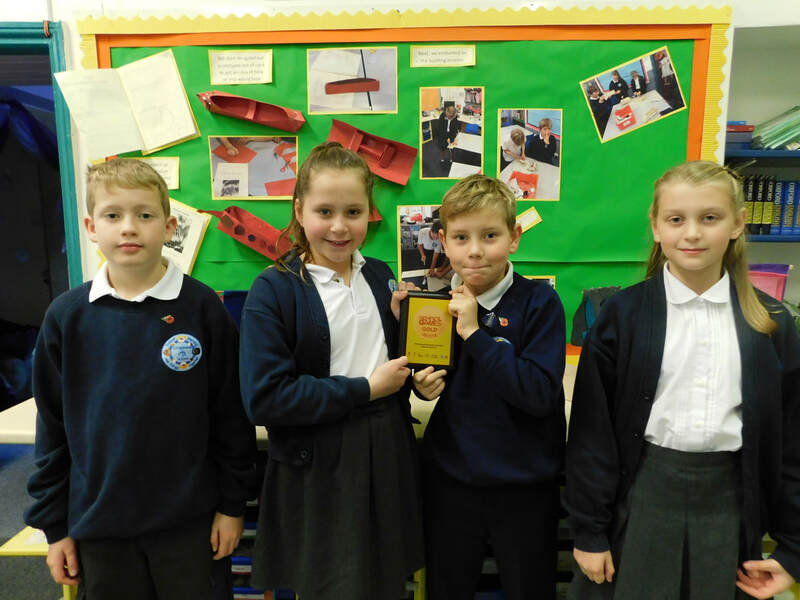 We sent a team of Year 6 children to Lady Manners School this week to take part in the regional Literature Quiz. 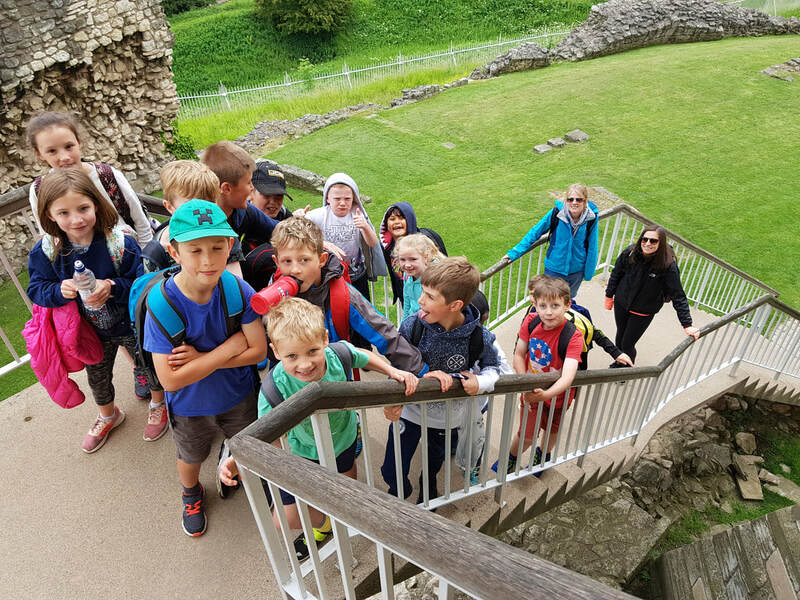 We were the only Primary School team amongst a sea of secondary children and came 20th place out of 25 teams, which is pretty good by all accounts. 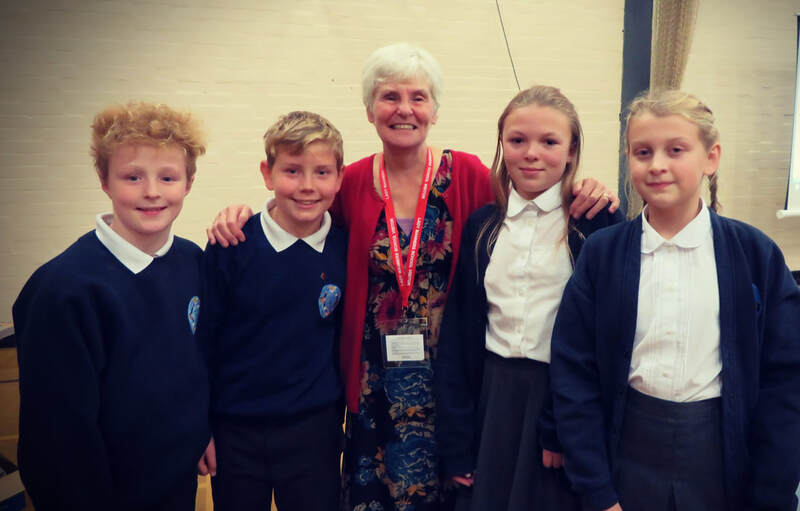 Our team met Berlie Doherty, who is a prolific children's author. Some of her well-known novels include 'Granny was a Buffer Girl' and 'Street Child'​. On Friday we gathered by the village war memorial to commemorate the many service men and women who have shown courage and bravery for over 100 years. Each child made a poppy which was placed in the ground. Father James led the ceremony and Arthur played 'The Last Post' flawlessly. We were very proud to receive our 2017-18 Gold Award for Sport in school. This is our second Gold Award which is the result of a huge amount of hard work, not only in competitive sport, but in providing opportunities for all children to be involved in a range of physical activity, engagement with other sporting organisations, healthy eating and clear use of sport funding receieved from the government. We should acknowledge the work of Mrs Gaywood in ensuring we achieved this award again this year. Mrs Reeves is very keen to continue this work and go for gold again this year. After three golds, we can apply for a platinum award which no other school has yet achieved in Derbyshire. 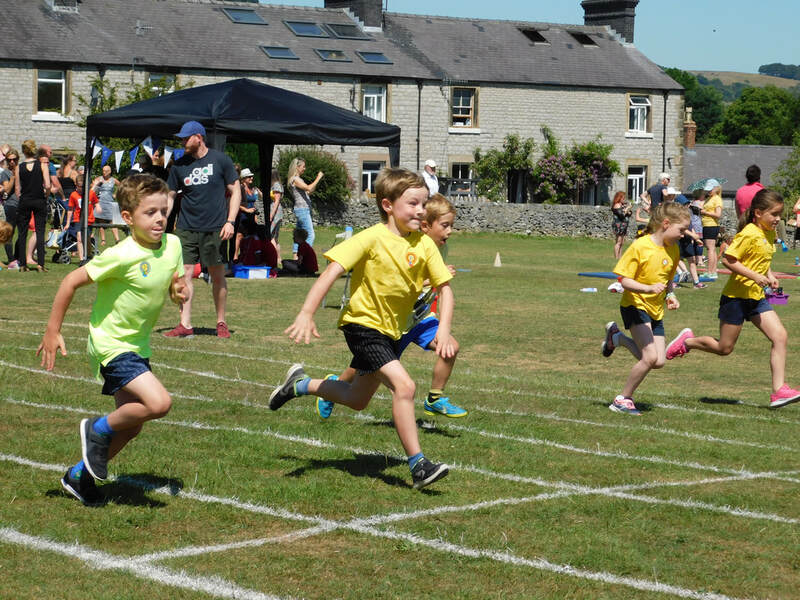 This year our annual sports day was fabulous. The weather was glorious - maybe even a little too hot!!! Click on the image on the left to see more photos. 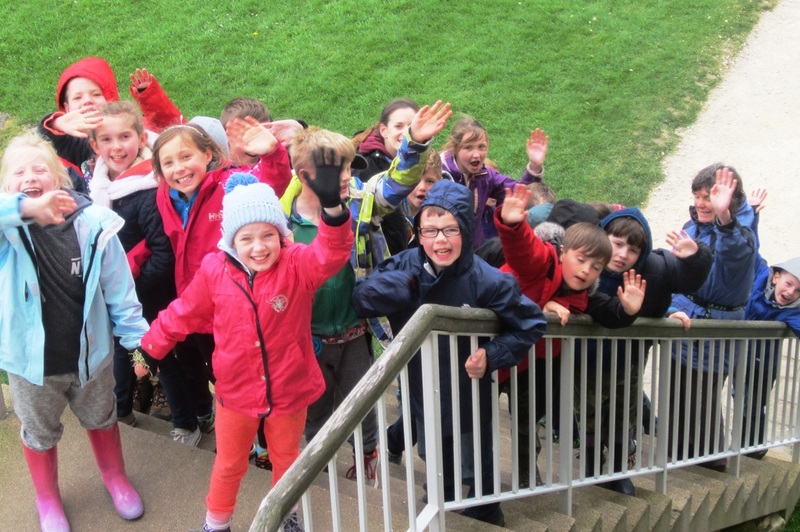 Our Year 4s enjoyed a fun-filled three days at Kingswood activity centre. Click on the image to see some photos of the trip. 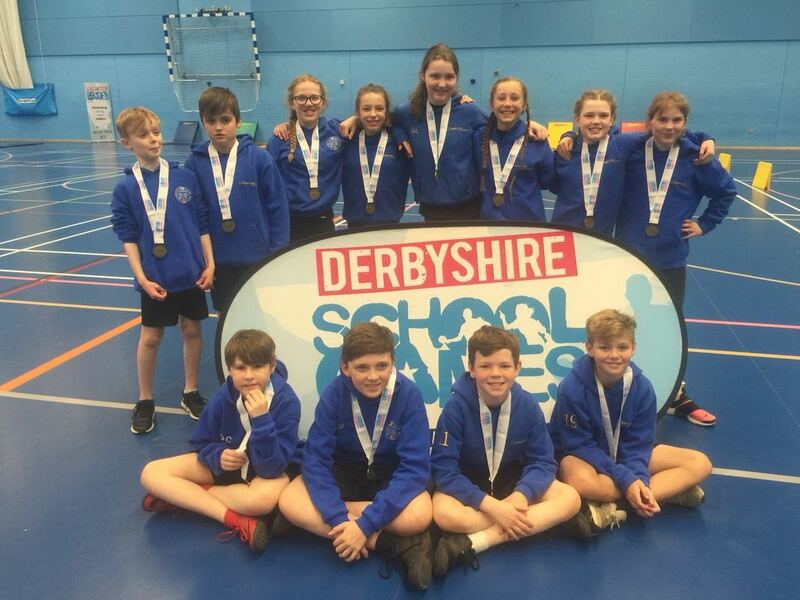 Twelve pupils went to Derby University to comete in the County Athletics Finals. They dug in and performed brilliantly resulting in gold medals. What worthy winners! 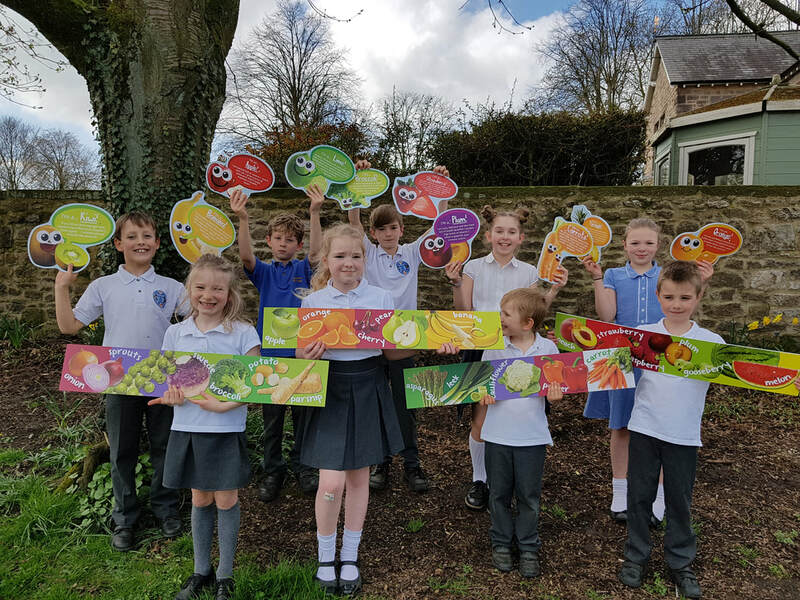 The School Council used their budget to purchase some lovely bright signs to promote healthy eating following work to improve our playtime snacks. They will be put up all around our playground. NEW CLIMBING FRAME IS A BIG HIT! 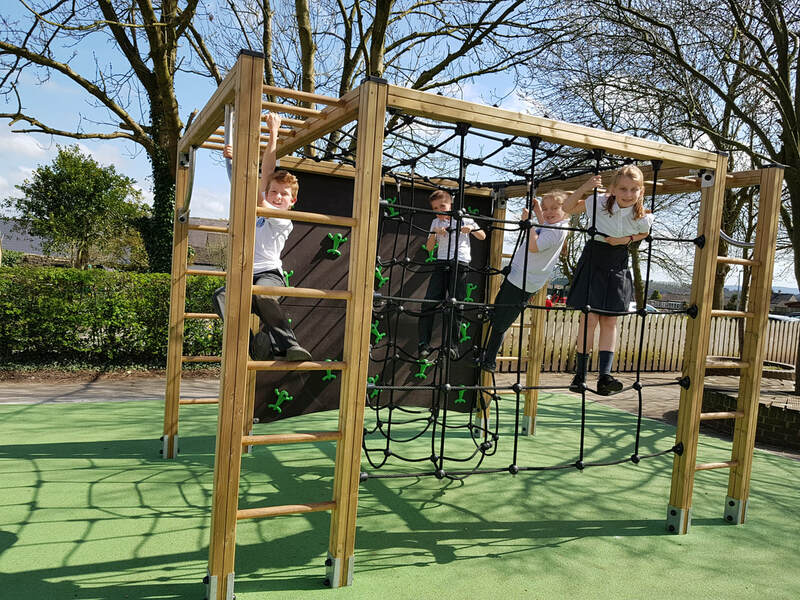 We love our new climbing frame which was installed during the Easter holidays. Thank you to everyone involved with all the fundraising and grant applications. It's a much loved addition to our outdoor play area. We welcomed an actress in to deliver a local inn keeper's story of the Last Supper. 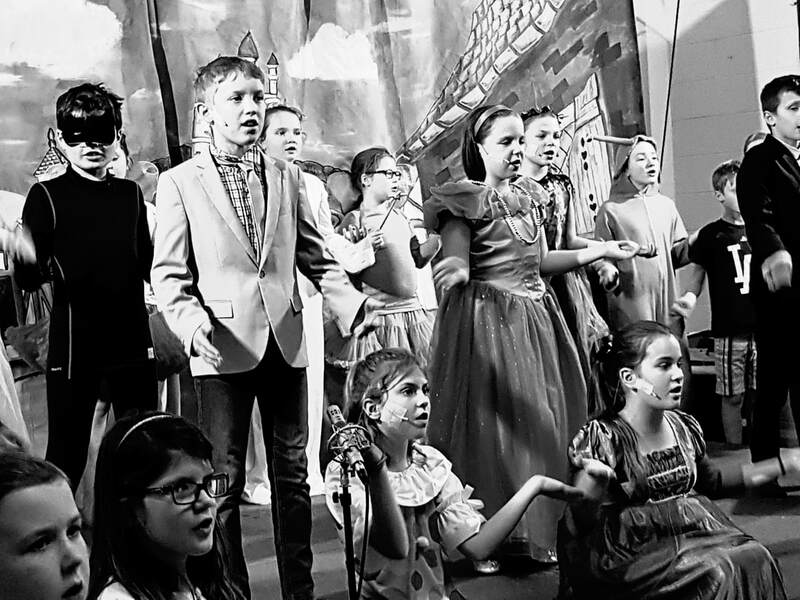 The performance was followed by drama workshops for all classes. Thank you to FOLS for funding this event. It was a real treat to really enhance our RE week. 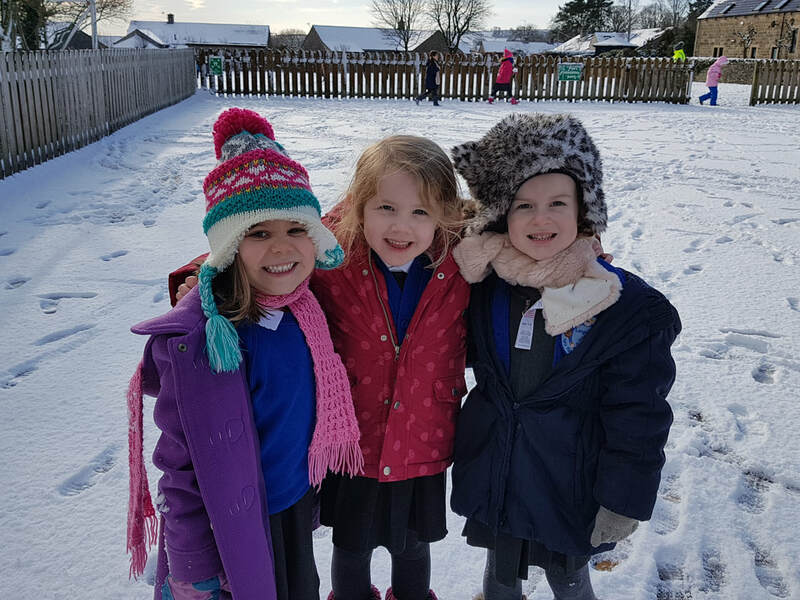 ​It was perfect snowman building snow and everyone had a great time despite the freezing temperatures! Click on the picture to the left to see more photos. The School Council chopped fruit and prepared a variety of healthy snacks for all of the children in school to try out to prove that healthy snacks can be delicious. 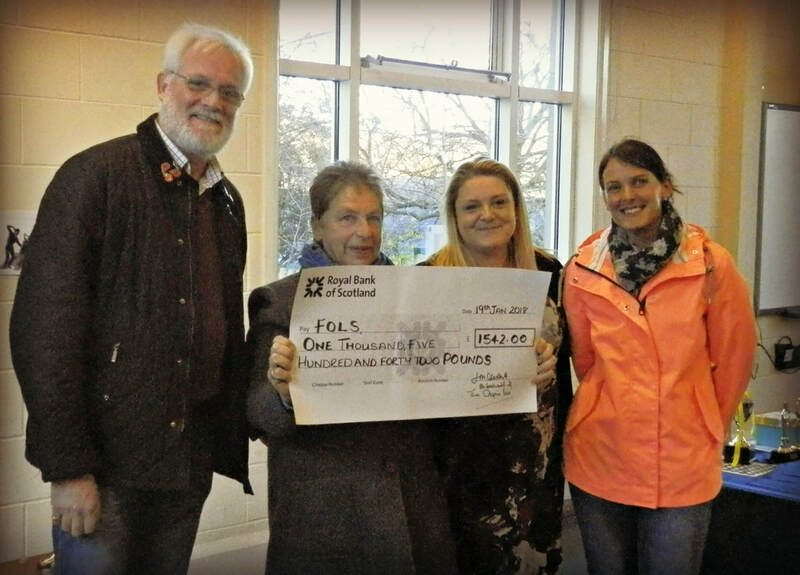 Paul (Crispin landlord)and Jean (walk leader) came to present the cheque to Mrs Harvey & Emily (Chair of FOLS). The money will be put towards the library refurbishment project which is now well underway. Many thanks to all who supported the walk. 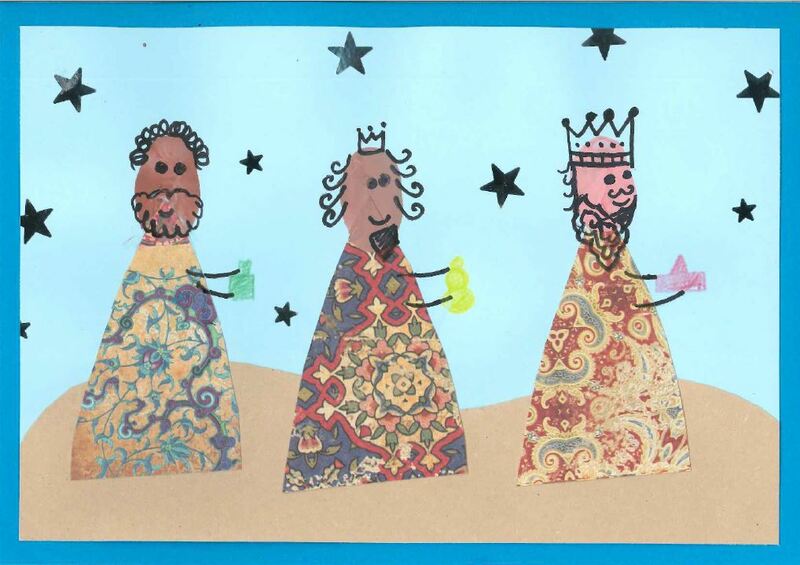 The children have worked really hard to bring you this year's Christmas pantomine. It's full of jokes, baddies, a little magic and lots of fabulous singing. Click on the image to the left to see more pictures. 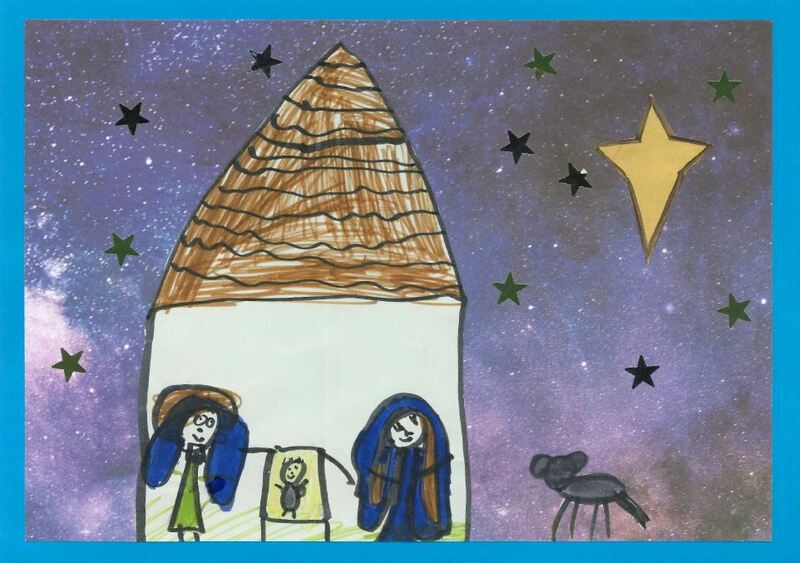 ​Well done to Ruby, whose art work was chosen by Father James to appear on this year's Parish Christmas cards to local residents. Watch out for it landing on your doormat in the coming weeks! 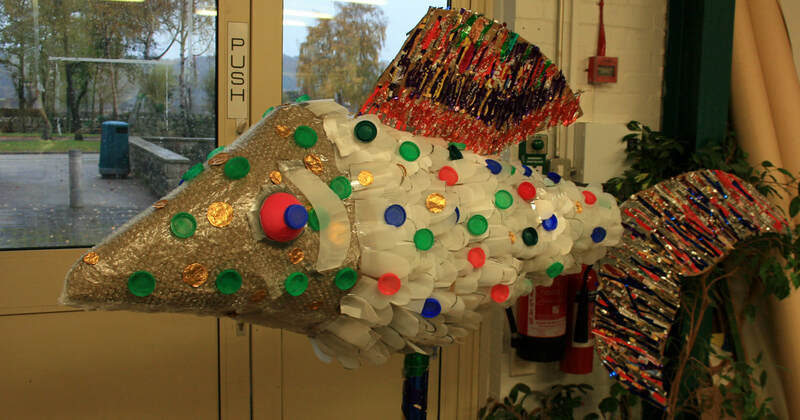 Our Cluster M.P.s Eva and Edward went to Lady Manners School on Monday to create this wonderful scultpure along with all the other local school M.P.s. They took the sculpture to Derby Cathedral where the children met a candidate from the Green Party, Dr Sweet from Derby University and the Bishop who explored the theme of human impact on our environment. We had lots of fun planting bulbs all around the school. Thanks for all the donations and for the digging help! We can't wait to see how well they all do in Spring. ​Congratulations to Miss Bell and her growing family. One week into the summer holidays Tiggy Ann was born weighing in at a healthy 9lb 2oz. Miss Bell would like to say many thanks for all the lovely presents, cards and kind wishes she received back in July. We said a fond farewell to our Year sixes in their special Leaver's Service. Following this we held a family picnic. Sadly the weather wasn't up to much so we held it indoors. Thanks to Sally B's for selling ice creams. It was a lovely way to end a busy and successful year. Click here to see some photos of the picnic. We would also like to say a huge thanks to all the parents for some really thoughtful gifts. The village have once again worked hard to produce a spectacular well dressing. If you look carefully you can see many designs created by different children in the school. Click on the image to see larger pictures. 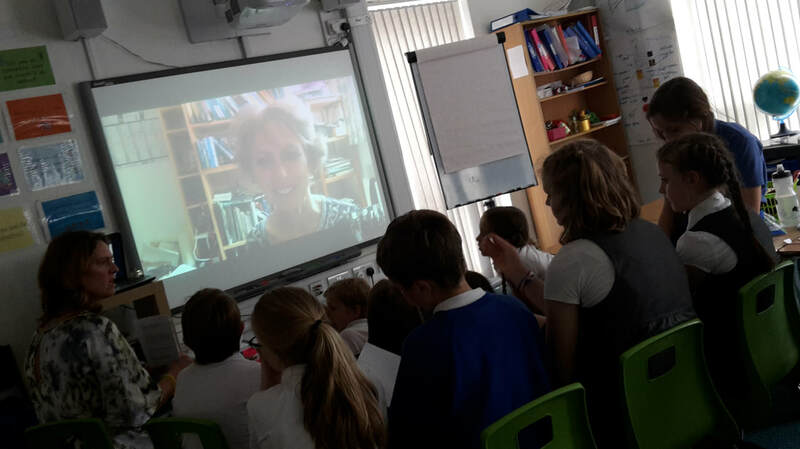 A group of Year 5 & 6 children interviewed Gill Lewis via the internet to find out about her inspiration behind some of her books. The children particularyl enjoyed reading 'Sky Hawk' earlier this year. Thank you to everyone who took the time to respond to our survey last term. Click on the image to the left if you are interested to see how the parent body think we are doing! 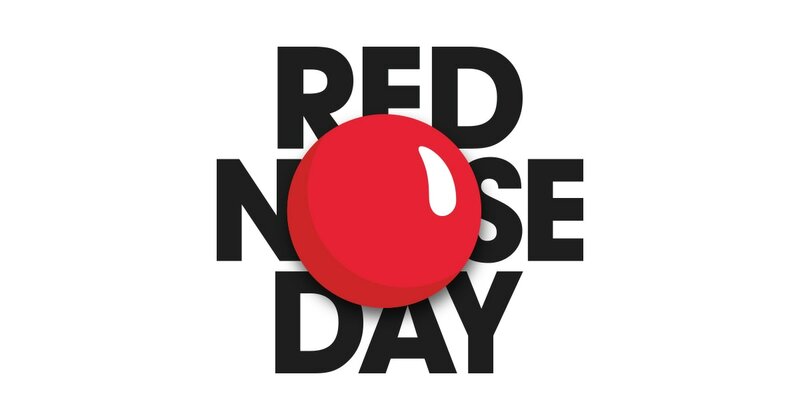 Thanks to the School Council for organising Red Nose Day this year. 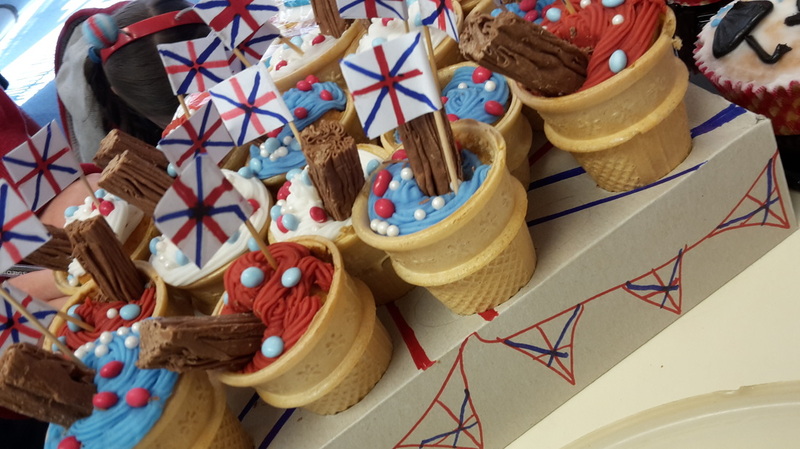 They sold red noses, launched a design competition and organised a bake sale. Many thanks to parents and villagers for your generous contributions too. We raised £490! 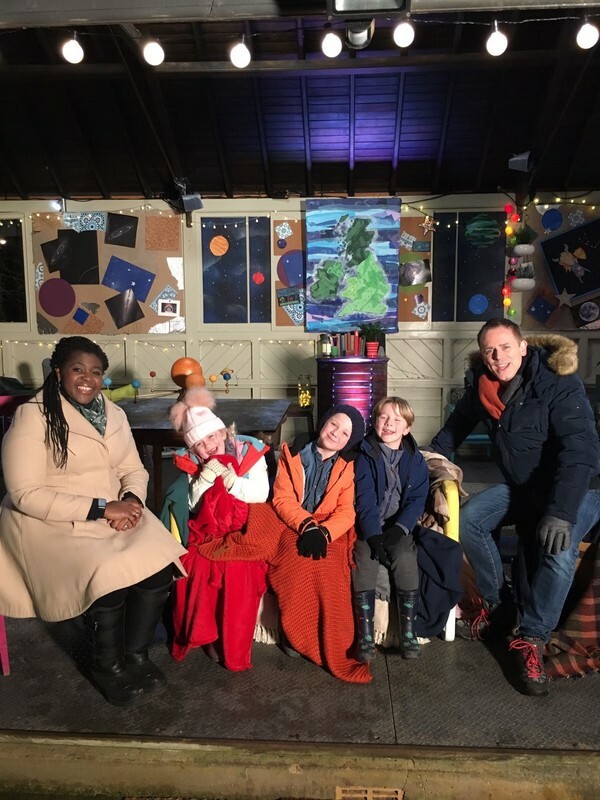 Six of our Year 1s and 2s took part in the filming of the CBeebies Stargazing programme. Click the button below to watch the episodes. Mrs Gaywood was presented with our Sainsburys School Sport Gold Award at a special ceremony. Lots of hard work has gone into achieving this award so we're very proud of it! 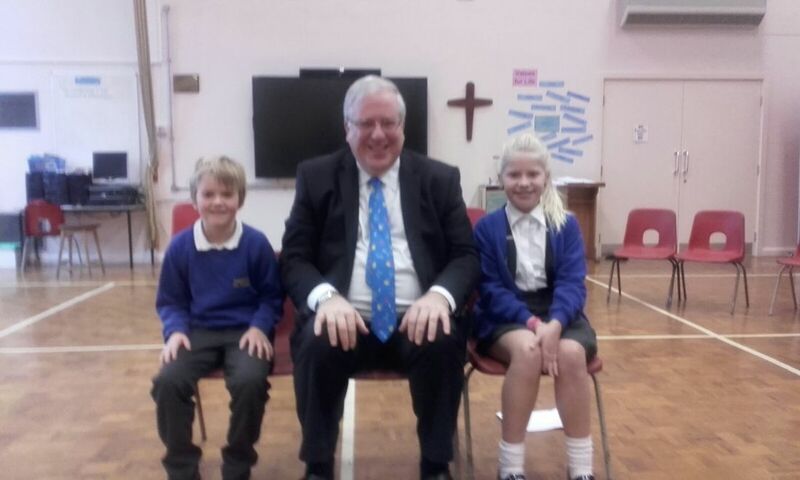 SCHOOL MPs MEET AN ACTUAL MP! Click on the photo to see what he had to say. All of the children and staff came together on Friday to observe two minutes of silence to remember all the brave men and women who lost their lives in war. 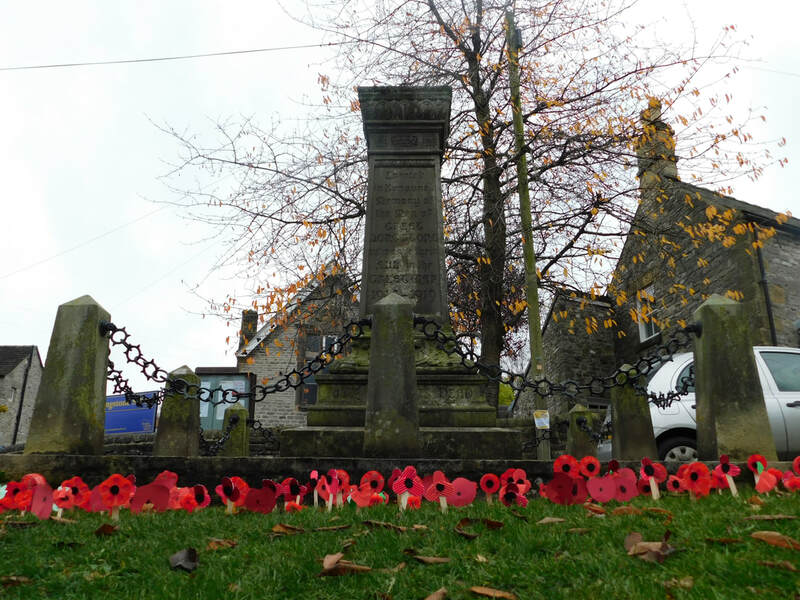 Following this we laid some poppies by the village war memorial along with a prayer written by the children. Great news - Our school has been selected for the Leading School Choirs programme, working alongside the Halle children's choir in Manchester. Mrs Durkin is very excited indeed! We will update you with more information when we know more. Mr Dowse's baby daughter was born on Thursday - Bronte Imogen, weighing 7lb 12oz and totally gorgeous! ​Congratulations to Mr Dowse and his partner. There were so many good ideas as a result of last year's cluster parliament logo that several were chosen and combined to make one logo. It will be officially launched at the first parliament later this term. During our last RE week, the children learned all about the meaning of the Lord's Prayer. They explored the prayer through art, discussion, cooking and sport! Mrs Mizon has worked very hard to edit all the children's hard work to create our finished film. We had a great time on our residential at Kingswood in Dearne Valley. Click the picture on the left to see more snaps and videos! Derbyshire County Cricket coaches are working alongside Mrs Gaywood and class 3 to design a new school cricket initiative. The Pupils are enjoying exploring these new ideas and improving their skills. We were thrilled that ITV came to film us in action being coached by Rachel Hopkins on Wednesday 20th January. You can see the footage by clinking on the link below. 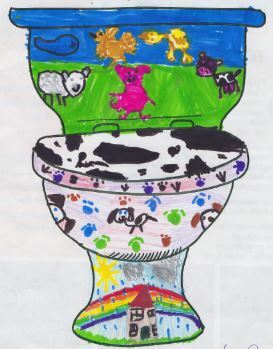 ​Well done to all of the children who entered the toilet twinning design competition. Here are the three winning designs. Our fundraising has been a great success. Altogether we have raised £245 which is enough to fund FOUR TOILETS! 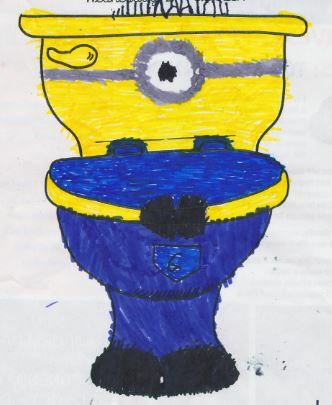 And who can resist a minion? Third place went to Charlie. On Friday an amazing 141 children, staff and parents rode (and scootered) from Hassop railway station to school as the finale of the Big Pedal Week. Thanks to Hassop Station for having us! Also, many thanks to Greg from Sustrans for organising it alongside Mrs. Gaywood.